Save on your next flight from ICT to TRN when you book through Travelocity. Need a last-minute flight to Turin? Travelocity offers discount airfare no matter when you book, even on popular routes such as Wichita Dwight D. Eisenhower National Airport to Turin Intl. Airport. Whether you need a direct or indirect flight, you can trust Travelocity to provide you with the best prices for ICT to TRN flights. Explore Turin with Travelocity's Travel Guides to find the best flights, cars, vacation packages and more! Situated near the airport, this hotel is 2.8 mi (4.5 km) from Martyr Parish of St. Maurice and 2.9 mi (4.7 km) from Graveyard Church. Cathedral of Saint John the Baptist and Palace of Venaria are also within 6 mi (10 km). Caselle Station is 17 minutes by foot. 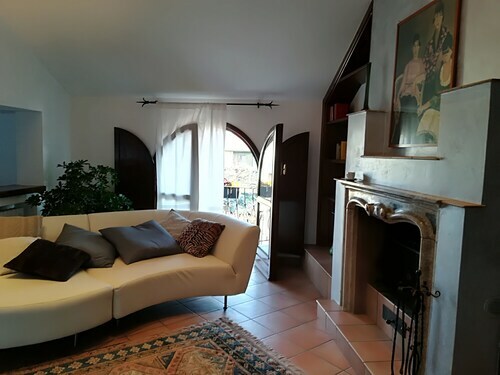 Situated in a rural location, this romantic vacation home is 2.5 mi (4 km) from Martyr Parish of St. Maurice and 2.6 mi (4.2 km) from Graveyard Church. Cathedral of Saint John the Baptist and Palace of Venaria are also within 9 mi (15 km). 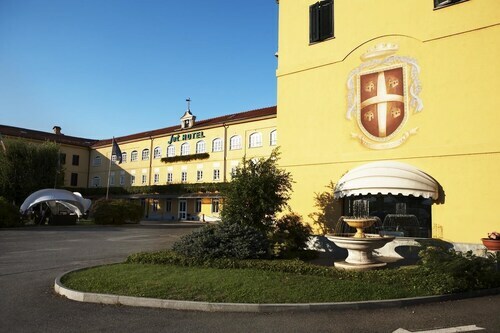 Situated in Caselle Torinese, this hotel is within 6 mi (10 km) of Martyr Parish of St. Maurice, Graveyard Church, and Palace of Venaria. Park of the Herd and Castello della Mandria are also within 6 mi (10 km). Caselle Station is 7 minutes by foot and Caselle Airport Station is 18 minutes. 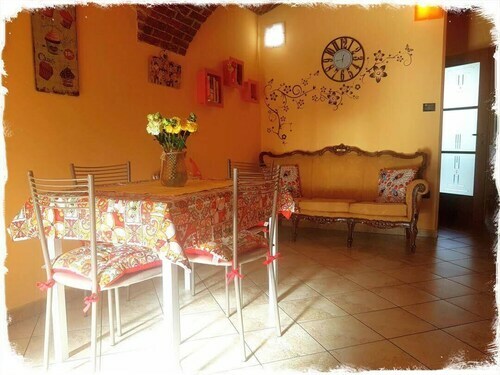 Situated in Caselle Torinese, this bed & breakfast is within 6 mi (10 km) of Graveyard Church, Palace of Venaria, and Castello della Mandria. Cathedral of Saint John the Baptist and Park of the Herd are also within 6 mi (10 km). Caselle Station is only a 3-minute walk and Caselle Airport Station is 23 minutes. See all 646 Properties in Turin Intl.